The NVIDIA Edge Program, a collaboration between NVIDIA and Epic Games, allows us to award high-end hardware to incredible teams or individuals for creating fantastic projects in Unreal Engine. Each project will be awarded with an NVIDIA GTX 1080 Ti. Chiaro and the Elixir of Life is Martov Co's latest VR project. 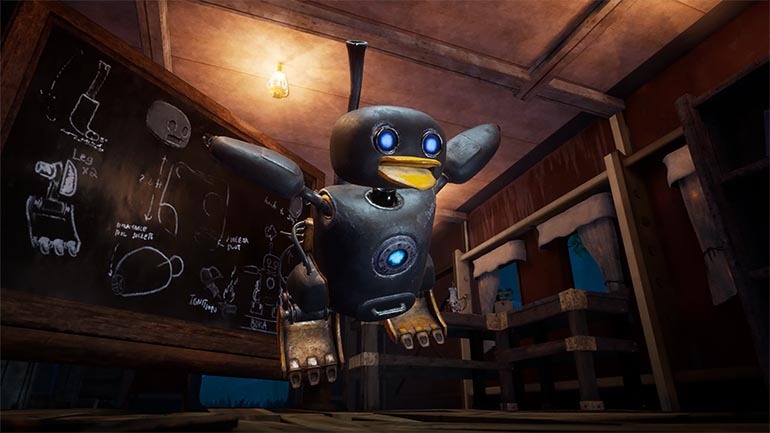 It is a first-person adventure game, where with your steam-powered machine mentor, Boka, you will search for the Fountain of Elixir, the source of all machine life. Chiaro has been an official selection at the Montreal Independent Games Festival and Fantastic Arcade. 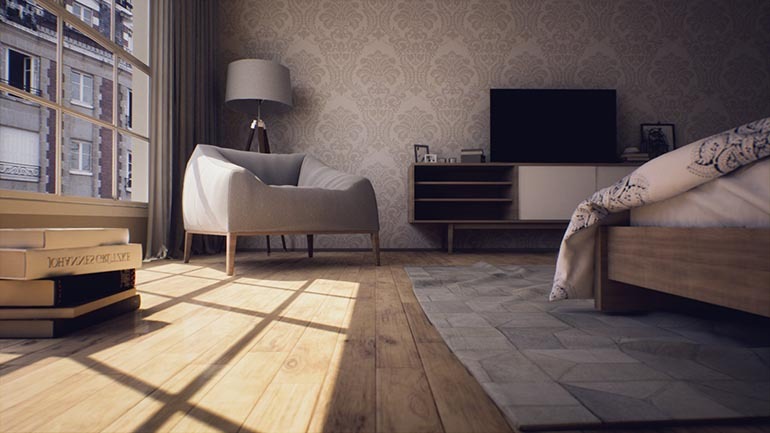 This living room visualization is one of many beautiful arch viz projects that The Black Fabric has produced, with incredible lighting, props, and design. 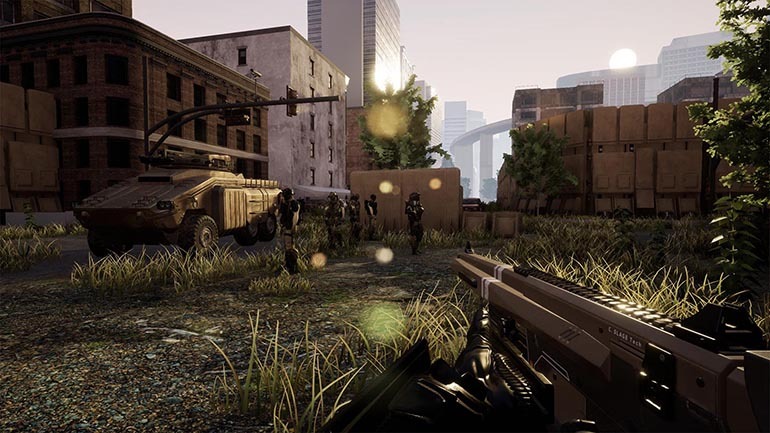 An FPS/RTS hybrid focusing on squad-based combat, Eximius features an intense 5v5 multiplayer experience with one player on each team leading as a commander. This project is currently in development by AmmoBox Studios. Bravo, Unreal Engine community! Your projects continue to impress us with their beauty and creativity. Thank you so much for sharing them with us. Do you have an incredible project to share with us? Share in-engine stills or video of your stunning projects on Twitter, Facebook and Instagram, and mention both the Unreal Engine and NVIDIA accounts in your social media posts. We'll be on the lookout! It is always difficult selecting only three submissions. If you’ve entered previously, but haven’t been selected thus far, we encourage you to submit again.